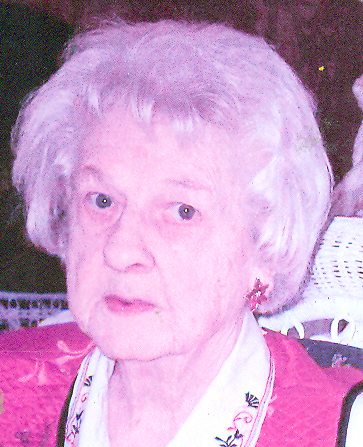 Pretty Perky Peggy Powell Piland, 94, of Albany, GA passed away on Friday, November 30, 2018 at Wynfield Health and Rehabilitation. Funeral services will be conducted on Tuesday, December 4, 2018 at 3:00 p.m. in the chapel of Sherwood Baptist Church. Rev. John Spencer and Mr. Ross Powell will officiate. Interment will follow in Floral Memory Gardens Cemetery. The Podium Princess is now in Heaven with Jesus and her Dear husband Jesse. I’m sure he has pestered all the angels and Jesus constantly, asking them when Peggy will arrive. Peggy was born in Pelham, GA to the late Claude Powell and Hattie Stripling Powell on November 27, 1924 and has resided in Albany, GA since 1969. Peggy lived life fully. She loved to bake cakes for people, giving away most of them. She was the life of every party, loving to make people laugh. A bright and beautiful light has departed this earth with her passing. All of those who knew her and loved her will never forget her. She was a member of Sherwood Baptist Church and joined the church the same day that Rev. Michael Catt did. Survivors include two daughters, Eileen Tascioglu and her husband Necdet and Claudia Thomas and her husband Glenn all of Albany, GA, a granddaughter, Cara Young, Los Angeles, CA and a grandson, Ashley Coates, Mineral Bluff, GA. The family will receive friends in the atrium of Sherwood Baptist Church on Tuesday from 2:00 p.m. until 3:00 p.m.
To sign our online registry or to send condolences to the family, you may visit Mathews’ website at www.mathewsfuneralhome.com.